Ok, that makes it WAY COOLER!!! 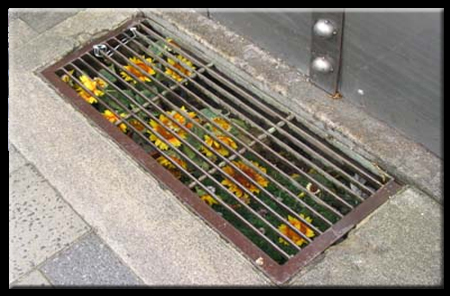 Hmmm….I need to do some Guerilla Gardening in my town!!! it needs it! With some tough but nice flowering species this can be awesome. Red poppies, lavender and canola would be great. Even Oleander.